For general information about starting a company in the Netherlands, please see our information page. There are several ways of financing a new company in the Netherlands, whether through support business organizations, investors or traditional finance. If you are an entrepreneur who is hoping to take advantage of the Start-Up permit, you must already have some funding possibilities at the time of application. 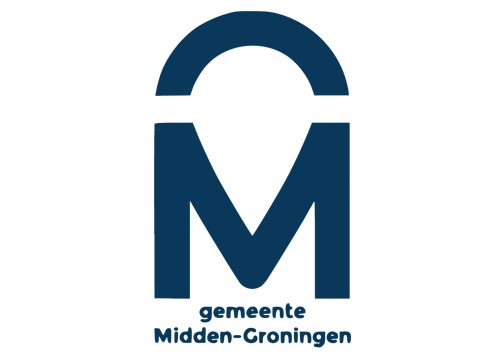 Start-up facilitators such as the Launch Cafe (Groningen), Inqubator (Leeuwarden) and Zero to One (Emmen) may be able to provide information on potential funding sources, and there are several organizations that exist to provide financing for innovative entrepreneurs and SME’s. One of these is NOM, the authority for FDI in the Northern Netherlands. Focused on bringing more and larger companies to the North, NOM provided in the region of €1.2 Bn in new investments between 2012 and 2016. A subsidiary of NOM, Flinc also helps ‘match’ entrepreneurs and smaller businesses with investors, with a minimum investment amount of €50,000. Flinc has been responsible for around 128 investment projects, with a total of €18,300,000 invested in growing companies in the North. Agencies such as Domus Aegis B.V. (a partner of the Welcome Center) may also be of assistance; their main focus revolves around investment, subsidy, and project funding work. Similarly, traditional business financing partners can be sought, including the Dutch banks Rabobank and ABN AMRO Bank (both also partners of the IWCN). The websites of both banks are sources of trustable advice, as well.